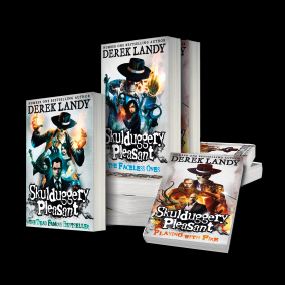 Meet Skulduggery Pleasant: detective, sorcerer, warrior. 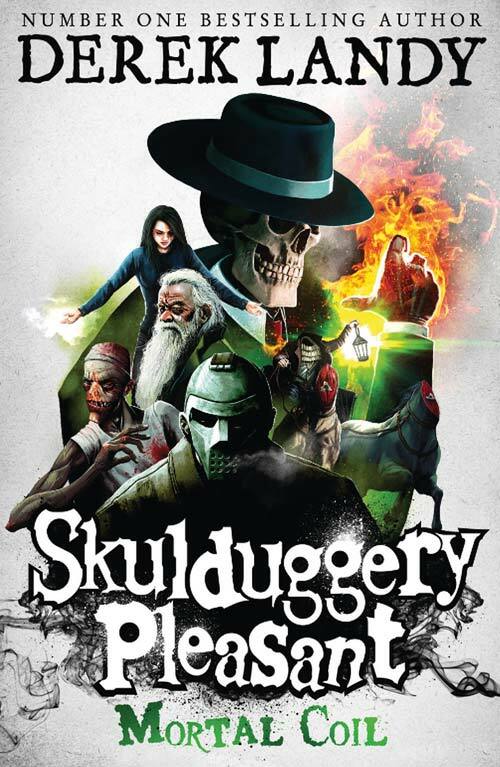 Skulduggery Pleasant and Valkyrie Cain are back – just in time to see their whole world get turned upside down. 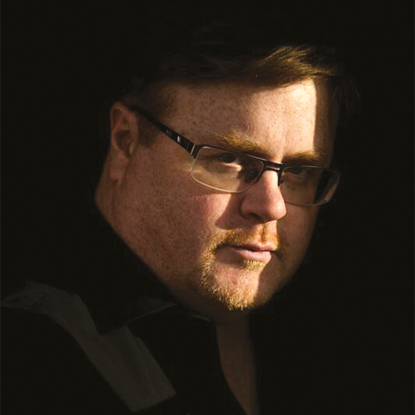 Mortal Coil is available wherever good books are sold.